Dashboards provide an immediate overview of the state of your business. They are a great visual tool for monitoring the various factors that affect your division or project and for analysing and understanding the interrelationships between these factors. By their nature dashboards are complex tools. They may deal with a wide range of data from multiple sources and that data is collated, analysed and displayed in multiple and often creative ways. They may have complex functionality including interactive controls, warning indicators and drill down capabilities. They are not simple to build. 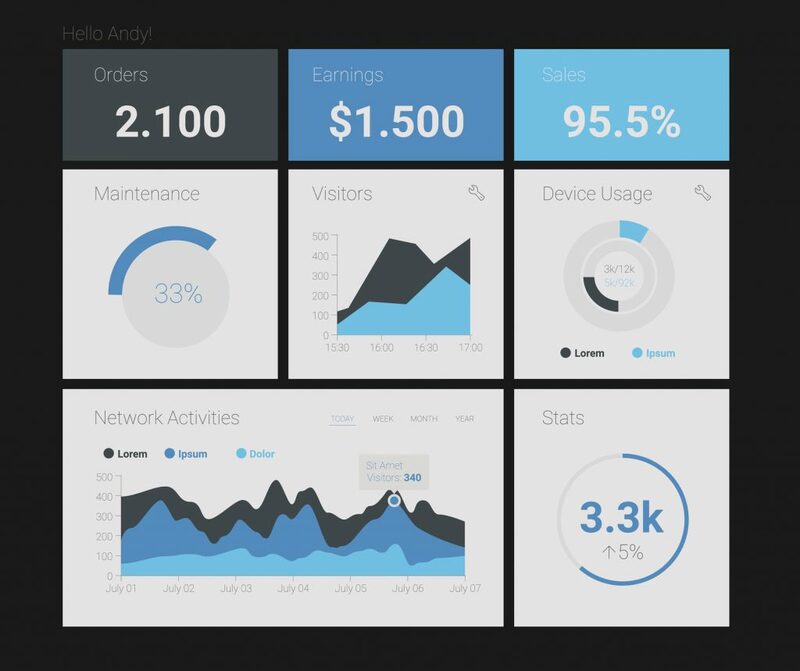 Contact SolVu to discuss your dashboard creation needs.